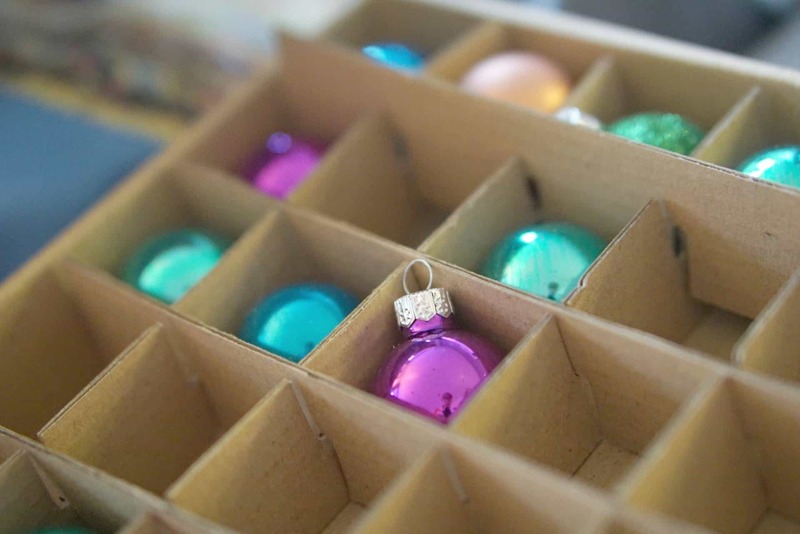 It is that time of year where we are starting to think of Christmas decorations and all things festive. Is it just me that likes to have a change every year? Last years Christmas decorations. That at the time what were the most beautiful things I had ever seen, have lost their sparkle somewhat. 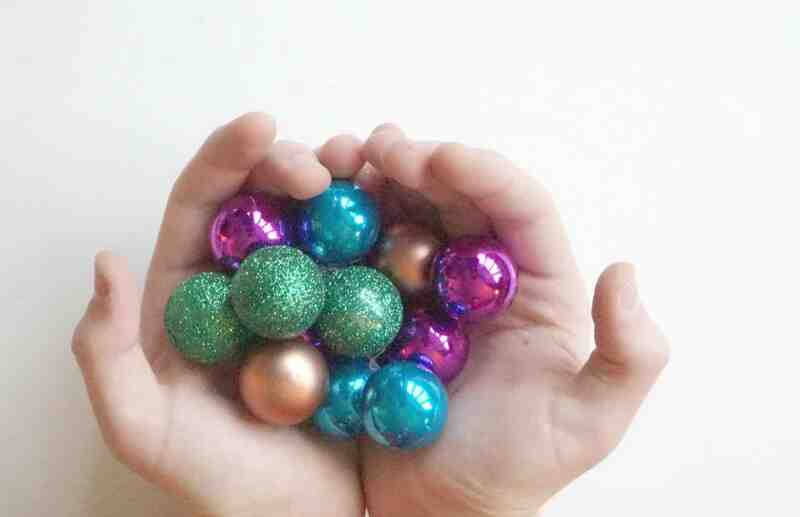 And I find myself out hunting for new sparkly things to brighten my festive days. 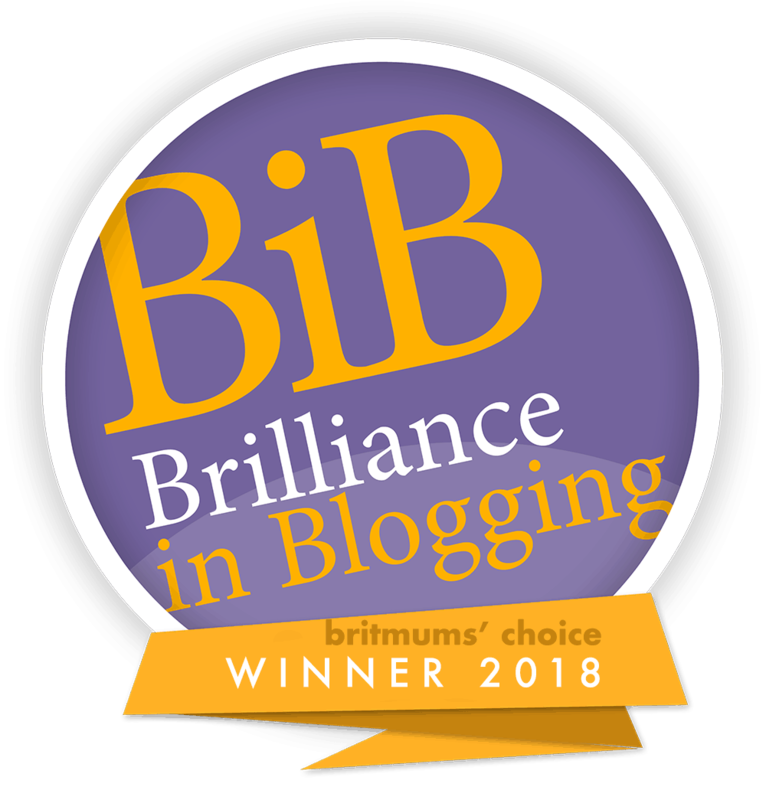 So here I am on the hunt for all things pretty and sparkly again. Because I am one of those people who embraces festivities. The type you roll you eyes at, that has Buble’ playing as soon as it possibly acceptable. Maybe a little before, if I am truly honest. You see, my theory is the boys are only young once. There will come a time when they will swap nights by the fire with hot chocolate and marshmallows. For night clubbing with friends, and spend all of Christmas Day sleeping…..Weeps! 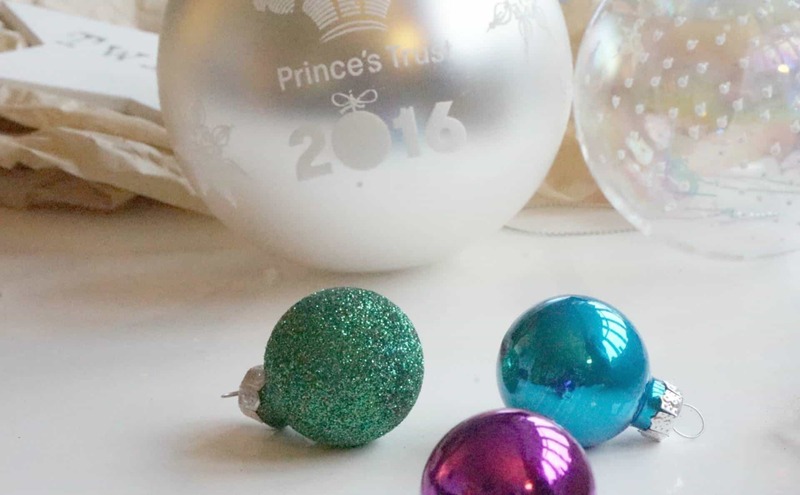 I want to tell you about The Prince’s Trust and HomeSense Hang A Bauble campaign. Because it is something very close to my heart. Charities can sometimes feel somewhat removed from your life can’t they? You look on and think that’s a great cause, and intend to support it. But life gets in the way maybe you forget. When you yourself have felt the benefits of the amazing support of a charity such as the Prince’s Trust, it makes it feel more real. I was one such young person. When I was 19, I was able to start my own small business with the help and support of the Prince’s Trust. It was at a time when Chris and I were both apprentices. My apprenticeship had finished. And as it was before the day’s minimum wage, my improved stylist wage would not have been sustainable. Chris and I and I had a mortgage to pay. And I could not afford to work as an improver hairstylist. I was so lucky that the Prince’s Trust made it possible for me to work as a mobile hairdresser, supporting me with funding to set up and offering the support and guidance any young person needs when embarking on a new venture. Thus enabling me to gain valuable experience. They also helped me to fund short hairdressing and bookkeeping courses to enable me to improve my skills. Without this support I would not have been able to afford to remain a hairdresser. I would have had to find other employment just to pay the bills and walk away from the career I loved. From there I was able to use the skills I had learnt move to Essex and get a job as a salon manager in a high-end salon. This gave me access to additional training to become the best I could be as a stylist. And eventually become a colour technician and go on to higher education to become a teacher. As a result the Prince’s trust is a charity very close to my heart, because without them I would not have been able to follow my dreams and have a career I was happy and successful in. 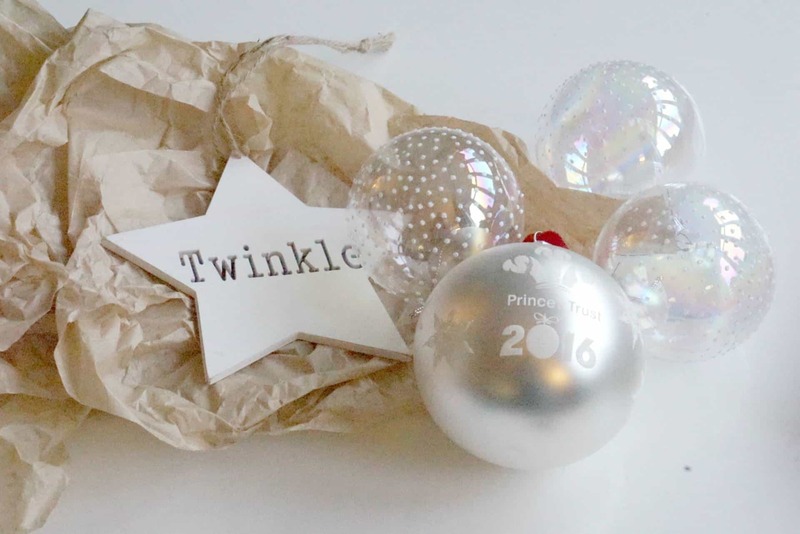 Homeware for less retailer, HomeSense, has partnered with leading youth charity The Prince’s Trust has to raise funds for disadvantaged young people this Christmas. 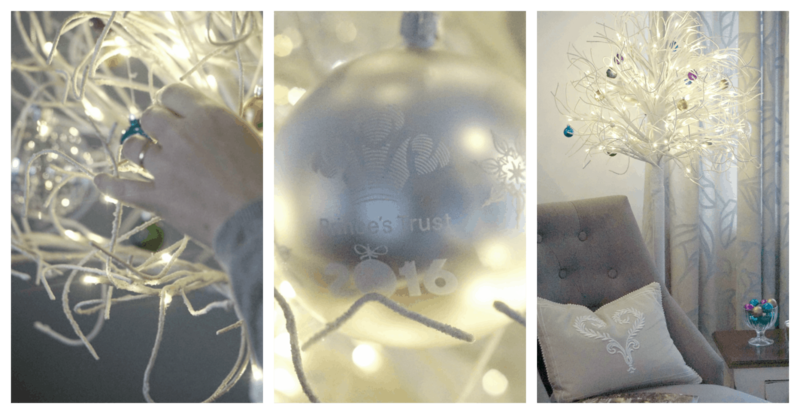 This year, for the first time, customers have the option to pick from two baubles, with an exciting bespoke addition to the charity range. 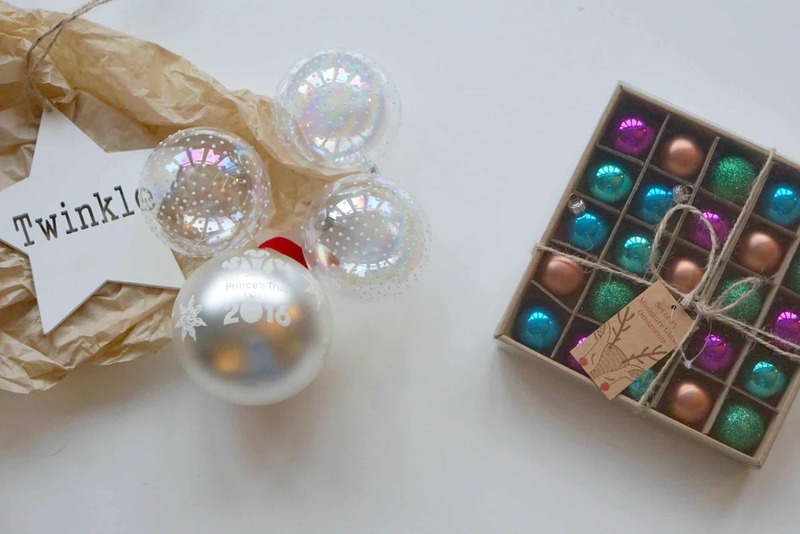 The limited edition bauble which will be on sale from 14 November is made from hand blown Polish glass and comes in a selection of jewel tone colours, costing £3.99, with £1.70 being donated to The Prince’s Trust. 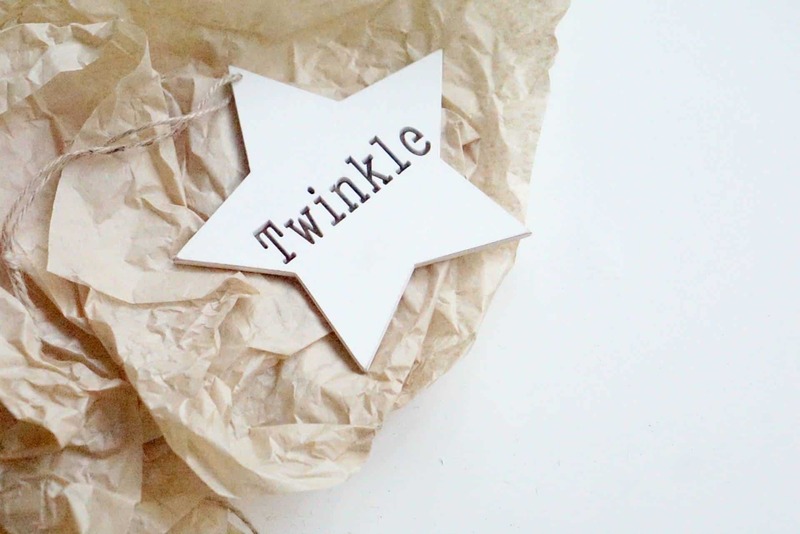 The bauble will be sold exclusively as part of the much loved HomeSense Charity Christmas campaign, Hang a Bauble. 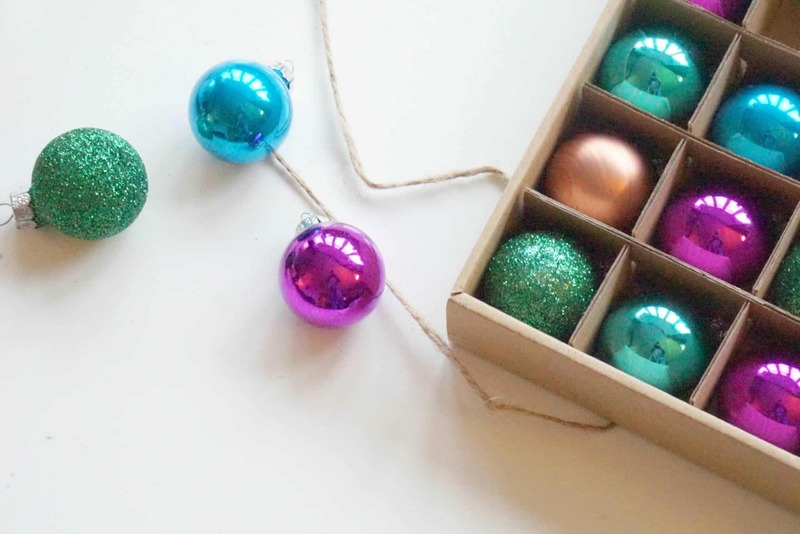 Alternatively, HomeSense customers will be able to buy a decorative paper bauble for £1 on which they can write a festive message to loved ones before hanging it on a special HomeSense Christmas tree in their local store. Funds raised throughout the campaign will go to The Prince’s Trusts Achieve programme, which helps young people who are at risk of underachieving at school or college to engage with and succeed in their education. 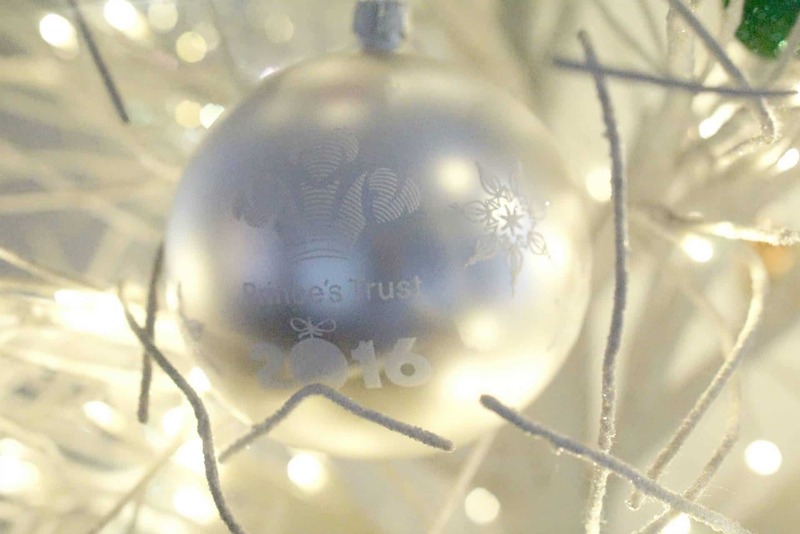 Head in-store and purchase a Prince’s Trust bauble because not only are they super pretty. They are for an amazing cause. Sometimes a young person just needs that break. A little support. And the wonderful work The Prince’s Trust does works. I know that and thank them from the bottom of my heart, because they helped me achieve my potential. 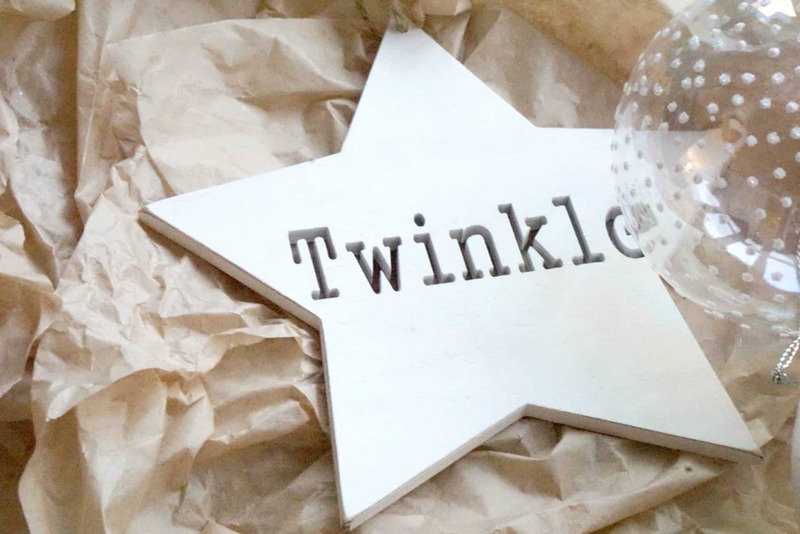 Twinkle <3 I love it! 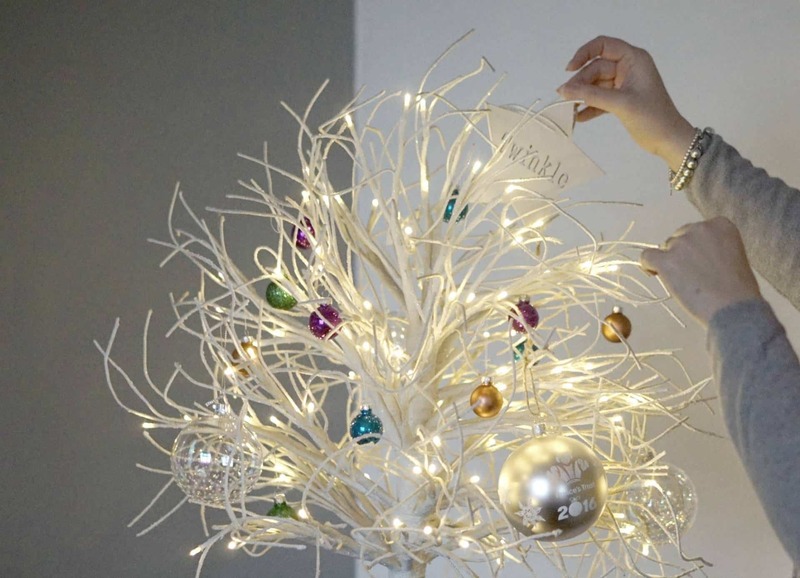 The Princes Trust is so ace it gave my OH a great start too, and your white tree looks so pretty! Ah thanks so much Becky, it’s a wonderful cause isn’t it?